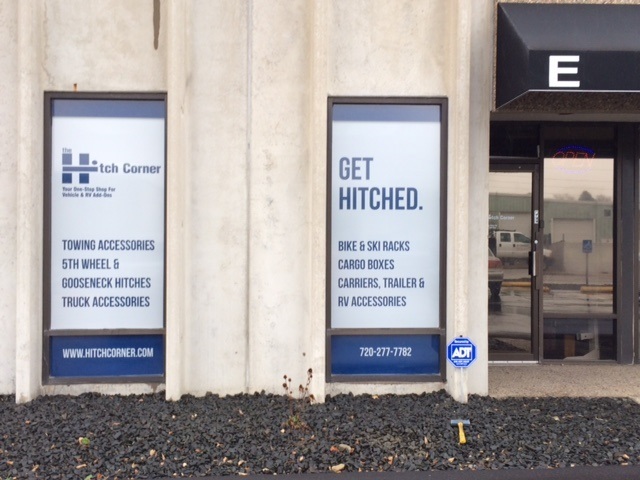 The Hitch Corner has a huge inventory of trailer hitches by Curt, Draw-Tite, Hidden Hitch, Reese TorkLift and for almost any vehicle. These are custom built according to manufacturer, model and model year to ensure perfect fit and top towing performance. 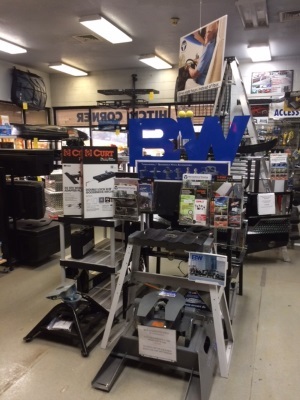 These all carry a Lifetime Warranty, for as long as you own the vehicle. We also guarantee our install for 1 year. 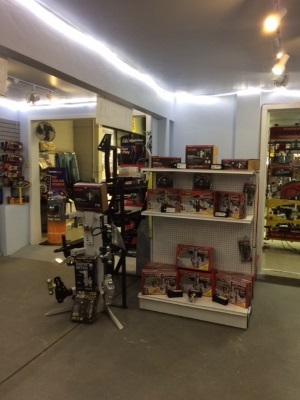 You can trust our 50 years of experience to get you the right product, or products, to take all your "toys" with you. 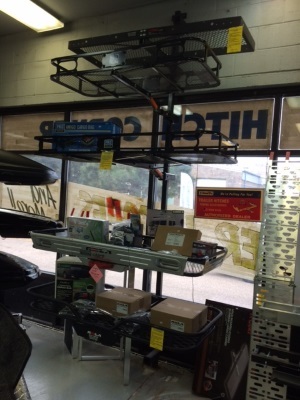 Whether you have a small boat, large camping trailer or 5th wheel trailer, we have what you need. 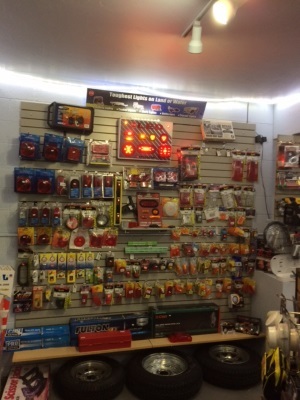 You will also find a wide range of accessories and wiring products for vehicles and trailers. For Online Orders, you get our 100% SatisFaction Guarantee. Within 30 days, if you do not like the item for any reason, just call us for a return authorization number and return the item for a full refund, less the shipping cost. The item cannot be used or altered. Click Here For Exact Details. 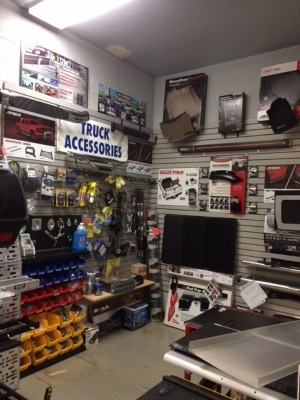 You can find everything you need for your car, SUV, or Truck - from appearance products to cargo carriers for both the roof or trailer hitch. 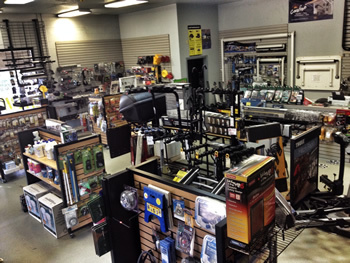 As for receiver accessories, we have anything you could possibly be looking for. Whether it is a simple hitch cover to a fancy ball mount that has all three balls, is adjustable, and folds up to become an attractive hitch cover. We have become the complete one-stop shop. All items can be purchased in house, or can be shipped by UPS. We ship daily via UPS.